DxO has just announced the release of Nik Collection 2018. I have been following the progress of this filter collection for a while. I wrote about Google giving them away for free and the fears I had for the future of the Nik collection of filters. I also wrote about DxO acquiring the Nik collection at the tail-end of 2017. Well, now DxO have come good on their promise and released the updated version in the Spring of 2018. Maybe it could be argued that it is now summer, but that’s too pedantic even for me. Those timings and seasons apply to the northern hemisphere. Oops, I’m getting pedantic. What’s New in Nik Collection 2018? It’s worth pointing out that this release should not be thought of as a new set of filters. Instead, the Nik Collection 2018 is an update. DxO have worked hard at updating the source code to make it more stable and compatible with the modern operating systems. I have no doubt that the source code was neglected, or completely ignored, by Google since their acquisition of the filters. I could be wrong, but I don’t think I am or DxO wouldn’t have had to spend so much time and energy on updating it. The process was long and complex. It was necessary to recover and recompile source code that had not been maintained for a long time in order to make it compatible with the latest versions of Adobe products and the latest Apple OS updates. This is a first step that allows us to start afresh. – Bruno Sayakhom, Product Owner at DxO. The Nik Collection 2018 is now fully functional with 64-bit Windows and Mac OS. I have briefly tested the new version, and it does appear to be faster. I rarely had stability issues with the filter set, so it is too early for me to assess this. 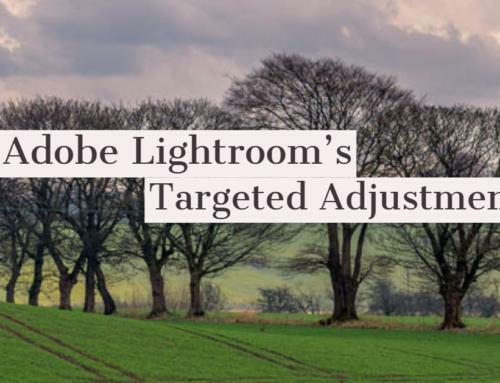 Adobe has updated Photoshop and Lightroom many times over since the original set of the Nik Collection was released. 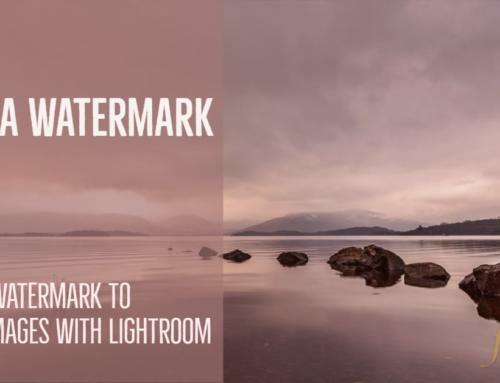 The filters were still compatible and worked with each update if you managed to copy them across, but this 2018 update will ensure that they are fully functional inside Photoshop CC 2018, Lightroom Classic CC and also Photoshop Elements CC. The Selective Brush tool is now fully functional inside Photoshop. 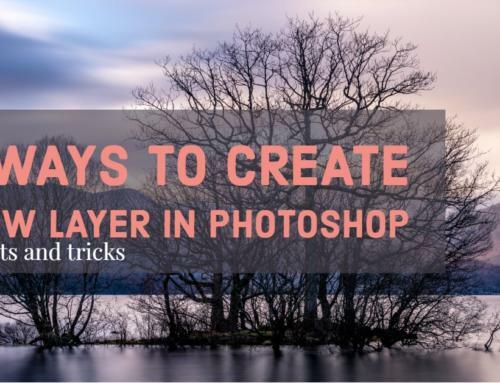 This brush tool allows you to easily modify the filters. It works by applying the filter to a separate layer before automatically selecting the brush tool and the Layer Mask. It will even change the background and foreground colours to the default black and white. This means that you can instantly add the filter by brushing over the areas you want it applied. Click Apply in the Nik Selective Tool dialogue. Done! The filter collection was free. DxO will no longer be giving this collection of filters away. Instead, they are charging £59 but if you are quick, you can get the collection for £39.99. I consider this to be amazing value for such an extensive and brilliant set of filters. They have always been the best set of filters and I hope they remain the best. As you know, I am a big fan of these filters, and I am delighted that DxO has taken them onboard. Earlier this year, DxO promised that there would be an update in spring of 2018 and they have delivered on that promise. I do not doubt that DxO will be updating and developing these plugins. You can download a trial of the plugins here. Please comment below and connect with us on Facebook. Is there a way of previewing the new filters without downloading samples? This update doesn’t feature any new filters. The new version has concentrated on updating the code to make it compatible with 64-bit operating systems. More updates are planned and they may concentrate on the filters. Bu, after trying to install the new filters, it does not working and most of all, the version from Google was gone. So until now I can not work with the filters. Hope that you have the solution, I’ve allready payd for it. My advice would be to contact DxO and describe your issue in detail to them. I am not connected to the company in any way other than being a customer like you. I would be very interested in the outcome so please keep us updated.